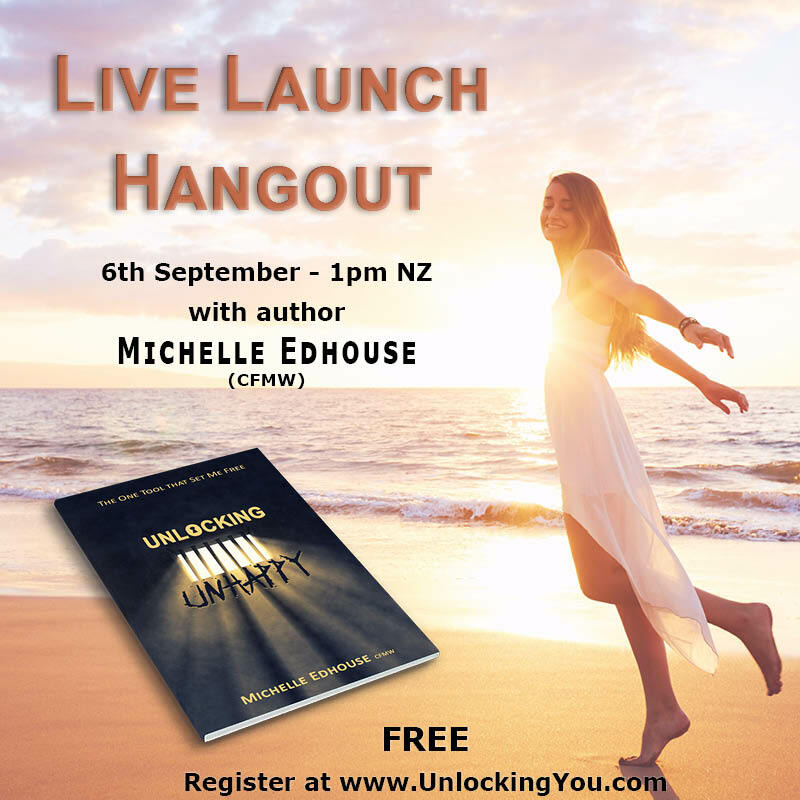 Are you locked in the prison of unhappiness? 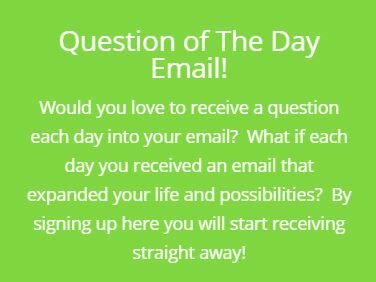 Are you seeking the key that will unlock those iron bars? 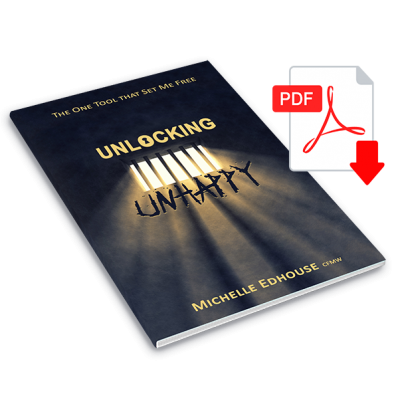 What if you could unlock that door and have happiness as a choice?